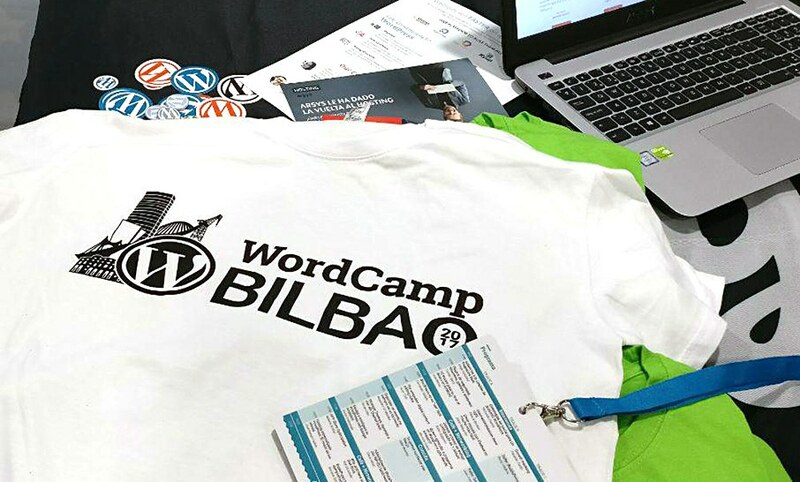 Last month we participated as sponsors to the second edition of WordCamp Bilbao. One of the things we like most of WordCamps is that they have the ability to unite people that are passionate about about WordPress and what surrounds it, everybody is welcome. Ever since we stepped onto the Paìs Vasco, we felt at home. Not only because of the weather, wich has many similarities with some areas of the Canary Islands, but also by the locals' welcoming ways. Some events like this one may feel a little cold, but this one is enriched by the friendly atmosphere offered by this city and its inhabitants. Bilbao is a beautiful city with personality, old and modern combine perfectly. You can take pictures with the characteristic Flower Puppy statue and in a half an hour enjoy the imposing San Mamés stadium, while on the way you can find churches and buildings that can serve as inspiration for any novel. One of the activities that we found interesting was the Pintxo Pote. It is customary, in Bilbao, for one person to take care of the money and orders for the rest of the group when they hang out. Everyone has to give their share of money for food and drinks to the person in charge, and it's fun to make them spend all the money in pintxos. Events like this one allow the audience of WordCamp to get to know each other in a relaxed and pleasant environment. This time we stayed in the same hotel where the event was held, Hotel Gran Bilbao ★★★★. 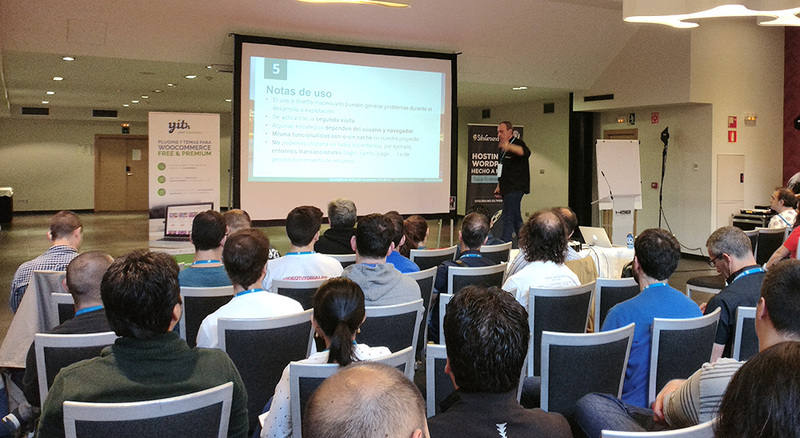 A resounding success, especially if you did not want to miss out on anything, the WordCamp was just a few floors away. The food was very good throughout the weekend and we were never hungry. It's worth mentioning that the leftovers from the launch on Contributor Day were taken to a social dining room. 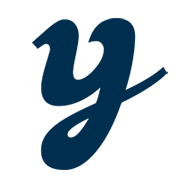 WordPress is a platform that knows how to adapt to new trends in the world of development,its presentations proves it.  Internet is constantly changing, Flexbox, Docker, Vue.js... WordPress has shown that it knows how to integrate with them in a perfect way. There were also talks focused on advice, habits and work optimization.